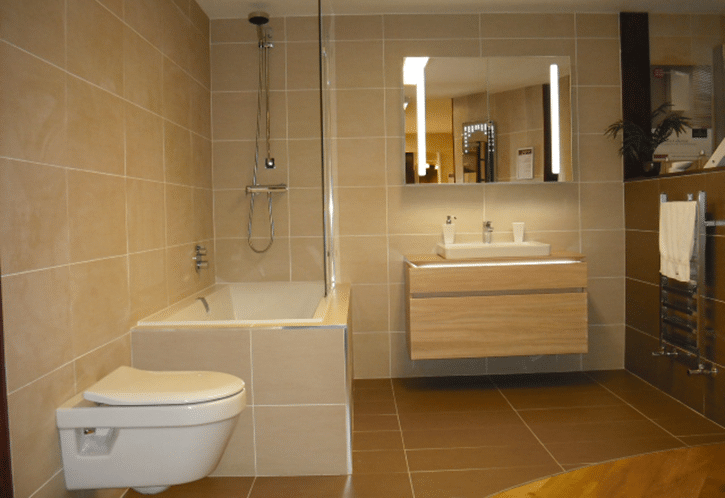 The bathroom is one of the most visited rooms in your house. When you visit a restaurant you’re likely to frequent their rest room, and you probably spend more time alone in a bathroom than any other room. 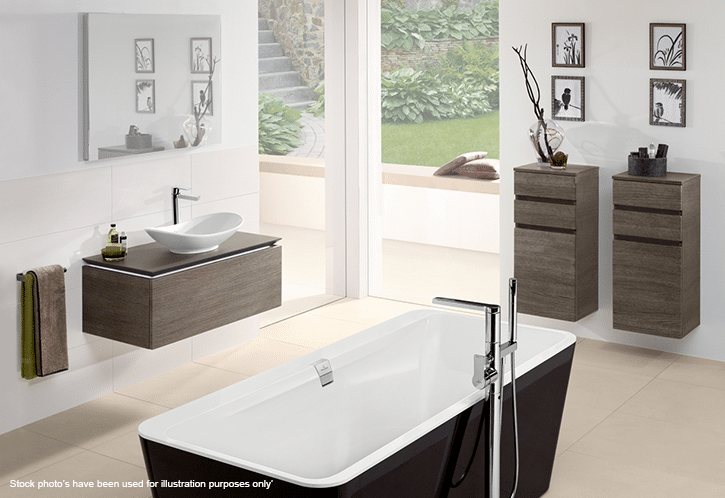 There’s no denying that the bathroom sees a lot of life and if walls could talk… oh my! So it stands to reason that the humble bathroom has some interesting facts and we thought we’d share our favourite ones right here. 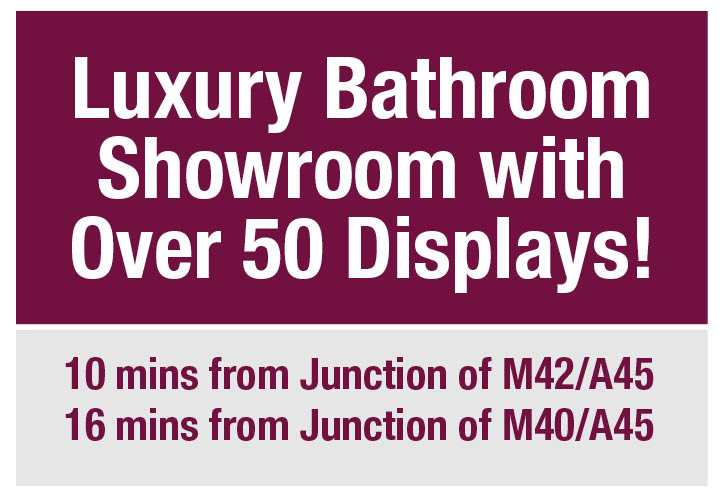 It’s no surprise to us how popular the bathroom is. We’re constantly renovating and refreshing bathrooms so we see the wear and tear. But it might be news to you how often the bathroom is seen by one person. The average person will go to the bathroom 2,500 times a year, which equates to 6-8 times a day. That means the average human will spend three years on the toilet! (Way more if you’re pregnant!) That’s why you need to make sure it looks clean and presentable. These days it’s not enough to take time out for those quiet moments in the bathroom. Gone is the peaceful escape now we have the internet. You might think it’s a bit weird but 1/3 of people between 18-24 admitted accessing social media from the bathroom. It’s also no surprise that 19% of people have said that their phone has ended up in the toilet as a result. Very unfortunate! Texting and using social media on the toilet is one thing but calling people? That’s not a trend, surely? Oh yes it is. Nearly 1/3 of people surveyed admitted taking a call in the bathroom and some of them even started a call whilst ‘on the John’! 4. Can I ask you to do something for me…? With constant visits come common frustrations. As much as we all like to live in harmony, when you’re in close proximity to each other there can be some friction. Take the toilet seat for example. For many decades, this has been the topic of conversation in households. Most women will tell you that leaving the seat up is their top annoyance in the entire household, let alone the bathroom. Men dislike the odd thing too though. In between leaving the seat up and forgetting to pick up their clothes men complain most about ladies leaving makeup on the towels. One of the popular debates in a bathroom is which way the toilet paper should be presented. Many say the sheets should lie over the roll, while others say under. There’s no official right or wrong way but the majority of people prefer the paper to hang over the roll not under it. If you and the other people you live with disagree, prepare to compromise or keep changing it at every visit! When surveyed most people prefer to have a better quality paper to the budget ones. We won’t go into why… we just know that the trend is towards the better quality paper. Waitrose offers an ‘indulgent and stylish’ cashmere roll, which is a fibre usually associated with expensive jumpers, socks and scarves. But that’s not the world’s most expensive paper! In Japan there’s an exclusive toilet paper known as Hanebisho, which has beautifully adorned works of art on it. A single roll is around £12 and it’s made from the highest quality wood fibre and comes presented in immaculate decorative packaging. Move over, Andrex puppies! Using the toilet on the run can be an ‘interesting’ experience but for the most you’ll find clean and usable stops. Research says that in a public bathroom, the cleanest cubicle will be the closest one to the entrance. Most people will use the cubicle furthest away for more privacy. So now you know which one to opt for. There’s a day for everything and the humble WC is no exception. November 19th is world toilet day. There’s a serious point to the international day. Around 2.5Billion don’t have access to proper sanitation and the day is designed to raise awareness and inspire action to tackle the global sanitation crisis. It’s easy to forget how lucky we are in our developed countries. I bet you don’t think your bathroom is a risky environment to be in? But over 40,000 of our neighbours in the US manage to hurt themselves in the bathroom every year. Injuries that happen in the toilet are on the rise. Poorly made toilet bowls can collapse under the weight of the occupant, and pinch injuries can happen due to splits in cheap plastic seats. Loo-related injuries are not just a modern phenomenon though; King George II died after falling off a toilet in 1760. Our advice? Take care when visiting the smallest room in the house. In 2016, Virgin Trains received a rather strange tweet from a passenger in need. The social media user had used the toilet but realised the paper had run out. So, they sent him so more at the next stop. We love this display of exemplary customer service – well done to Virgin Trains! I’ve just had a reasonably large poo and there is no toilet roll left on the @virgintrains 19.30 train from Euston to Glasgow pls send help. 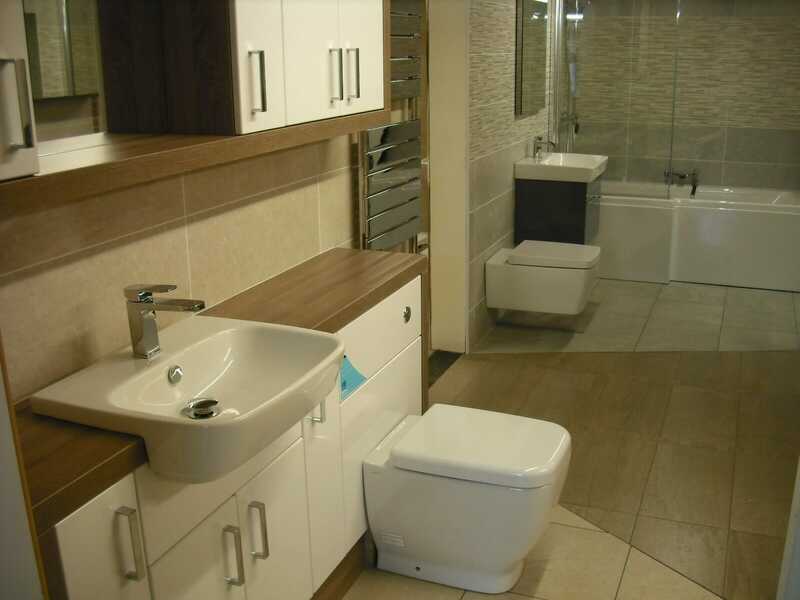 So as you’ve read, the bathroom certainly sees its fair share of action and with 6-8 visits a day you can see why you really should invest more time and effort in getting your bathroom beautifully styled. 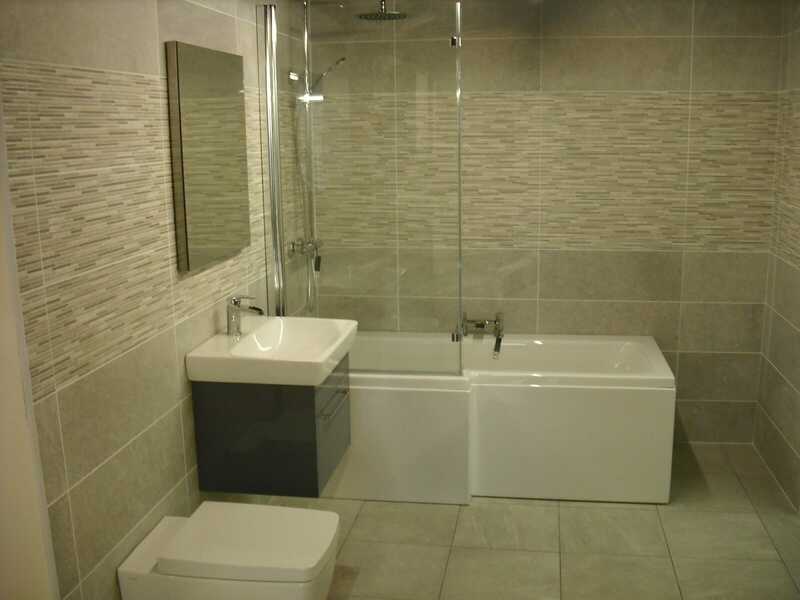 We can help you with design and renovation for your bathroom. 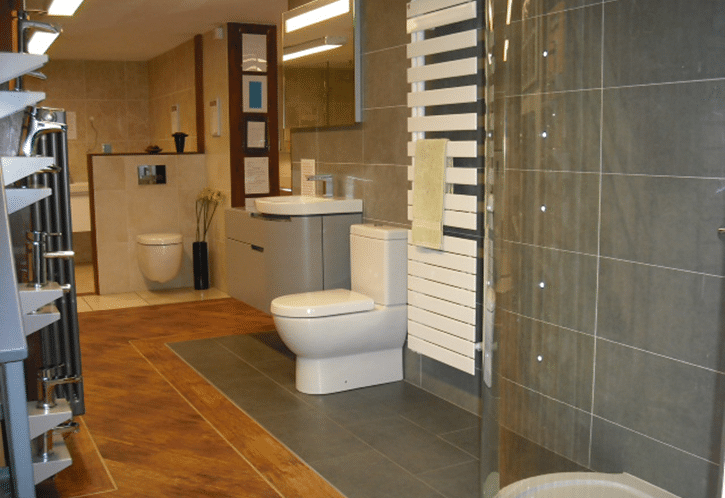 Drop in or give us a call… just not from your toilet if you don’t mind. 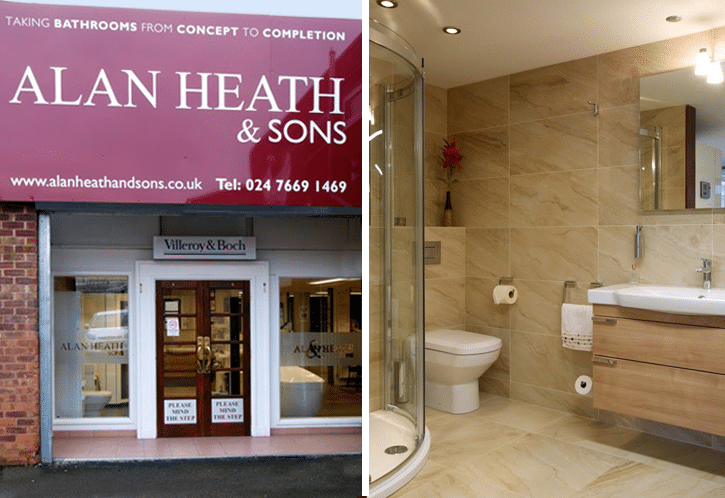 What Questions Should You Ask When Choosing a New Bathroom?